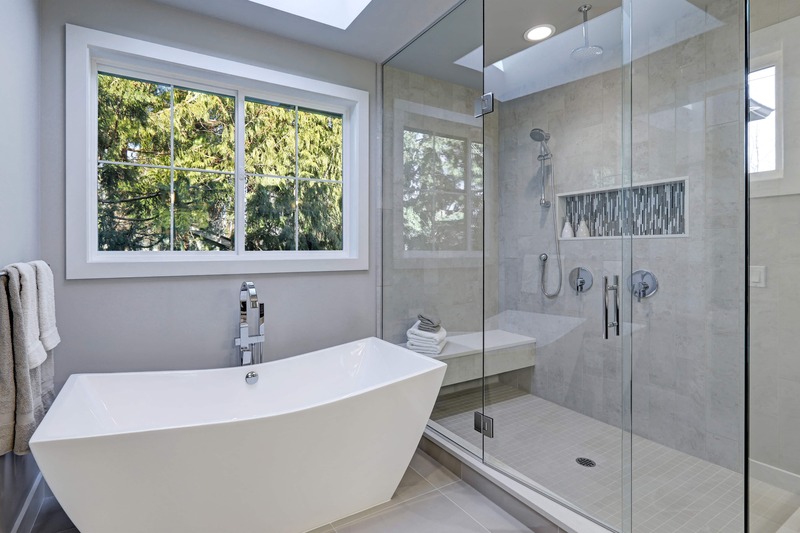 How Can Remodeling Contractors in Salem Oregon Help with Your Tile Project? Tile installation is only part of the equation. There is also choosing the tile suppliers to figure out. Is it worth it just to pop over to Color Tile or should I go to DalTile? 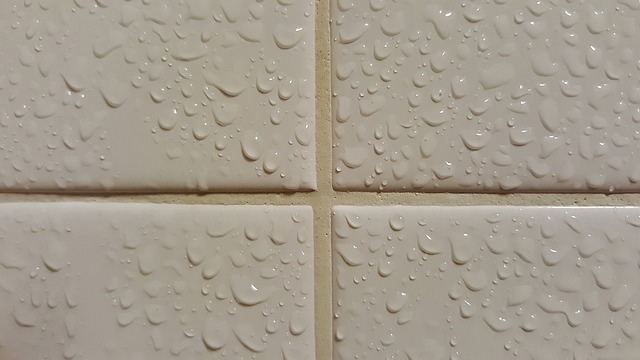 On the surface it may seem like tile is tile. But, just like with anything else – looks can be deceiving. At the same time there is no need to pay a fortune for tile either. This is where you can really benefit from the experience of professional remodeling contractors in Salem Oregon. Here is what we recommend at Tile With A Smile. 1. Don’t get caught up in the porcelain is better than ceramic. Yes porcelain is slightly less water permeable – meaning water can soak into a ceramic tile a tiny bit more. But, if your contractor has done his job properly with layers of moisture barriers this permeability won’t be an issue. If you are installing tile in a pool though no that is another story – definitely go with porcelain. 2. Have your tile contractor take detailed measurements of the area to be tiled. It is good to have a few extra tiles on hand in case anything happens but boxes of extra tiles is a total waste of your money. Once tile is ordered, in most cases, you can’t return them or there is a restocking fee. 3. Be careful about decorative pieces or fancy add-ons. Decorative pieces can be pricey, and add up quickly. In many instances, if you choose your tile wisely you won’t need edge pieces or fancy and expensive matching shelves or soap holders. This is where hiring a savvy tile contractor comes in handy. Ron can help you know what is worth it and what isn’t. 4. 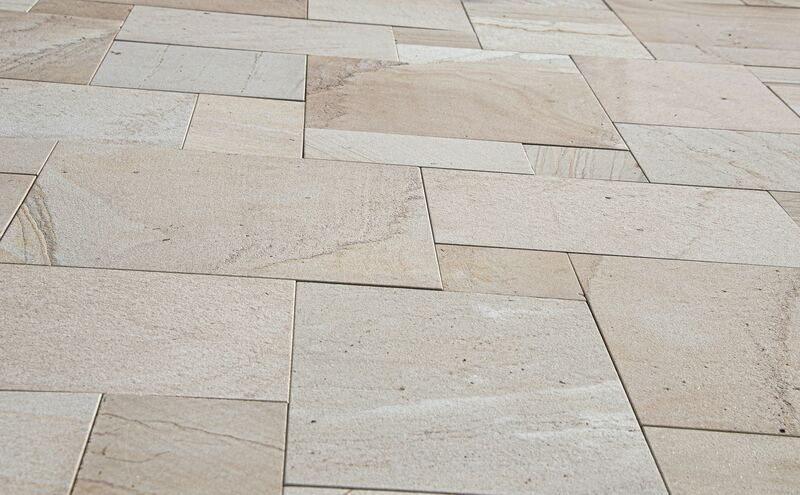 If you are ordering from an online tile source be sure to order a sample of the tile first. That I am aware of at this time there is no tile company that offers free returns of 500 pounds of tile. 5. When it comes time to pick out your shower valve don’t look any further than the Delta 1700 Series. It is one of the most versatile kits on the market. It allows you to set the temperature that you prefer and keep it there. It also allows you to adjust the pressure. The inner cartridge is easily replaceable. It’s an easy install for a plumber so there won’t be any extra plumbing charges. For a typical shower you will need these parts: Delta universal rough in valve assembly, Delta 1700 series cartridge, Delta 1700 trim kit, or Delta 1700 trim kit with wand attachment. Color Tile: Be sure to do a google search of Color Tile’s reviews. Daltile: Our preferred choice. DalTile customer service is excellent and while their prices may be slightly above the big box stores their quality is typically better. Lowe’s Salem or Keizer: Every once in a while you will find a screaming deal on a quality tile here. Keep in mind though that cheap tiles can often vary in size just slightly. If you’re installing a tile yourself and aren’t experienced with dealing with these variations, this will make you crazy – trust me on this one. I speak from experience. We do find Lowe’s is a good place to find decorative pieces at great prices. Home Depot Salem or Keizer. Same story as Lowe’s though I do end up finding decorative pieces here slightly more often than I do at Lowe’s. By far the easiest route to go, if it’s in the budget, is to enlist the help of an interior designer. If you have a very specific look, or style, or even color that you are going with you could hire an interior designer for an hour or two and save yourself hours of time driving around looking for tile suppliers that have what you’re looking for. We have worked with many of the interior designers in the Salem Oregon area and have a couple that we recommend. If you are struggling to make a decision on tile remember that tile sales people have not usually installed tile. It’s not often that they even see the finished product. If you do go into Home Depot or Color tile remember that they may recommend something that a tile installer would never suggest. Tile With A Smile usually recommends picking up samples of tiles that you like along with a collection of photos of the style that you are looking at then set up a free consultation with us. We can go through advantage or possible disadvantages of the tile that you are interested in.